Data recovery and professional hard drive repair is a niche and oft-misunderstood industry. 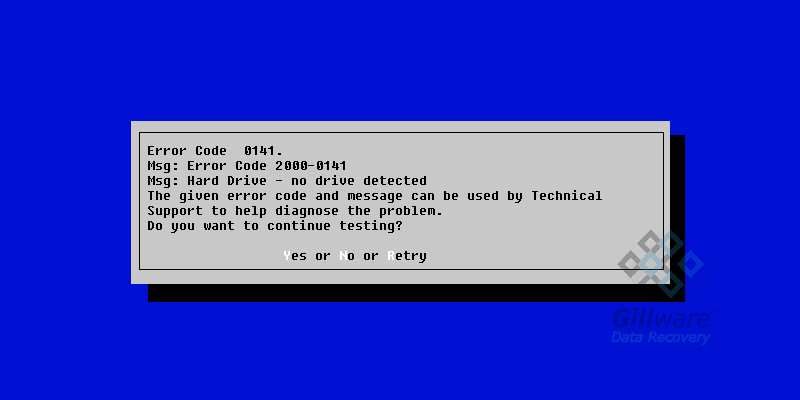 Take a journey with Kirk Harvell, one of Gillware’s data recovery experts, as he tackles some frequently-asked questions and dispels some common myths about professional hard drive repair services. Hi, my name is Kirk Harvell. I’ve been a data recovery engineer here at Gillware for the past going-on-eight years. It’s interesting work, it’s a lot of fun. And you get to help a lot of people, and that’s the thing I enjoy about it most. And the thing about it is you don’t have all the advantages that we have when you come to us for data recovery. 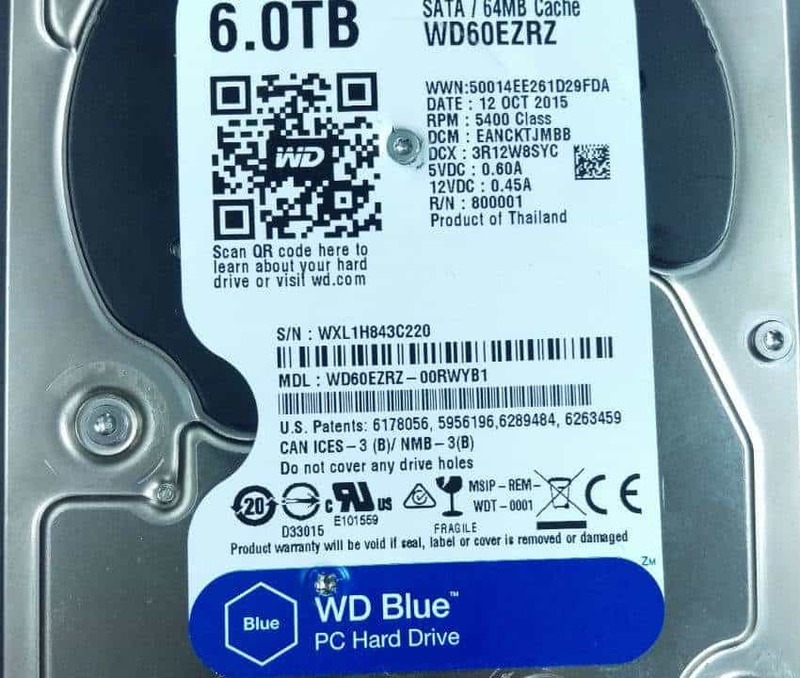 You don’t have the over 100,000 drives that you can use as donors, and some of them are very unique. You don’t have the experience or the technical people that we have here that, if need be, that can actually write custom software to get the information off of your drive. Well, the problem is this, and the problem that most people—the thing that most people don’t understand is that data recovery is like cracking a safe. All the work is done in getting that safe open. So whether there is $1.00 in there or $5,000.00 in there, it doesn’t matter all. The time, energy work, and resources is done in opening up that safe. That is why data recovery will sometimes give people sticker shock. As far as prices go, the vast majority of the work comes from the engineers doing our diagnosis and—I hate saying “repairing,” but—repairing that drive so that we can get it up and running enough to get all of your stuff out of that drive. Okay, in Gillware what we have are ISO-5 Class 100 PN62675 laminar airflow workstations and an ISO-5 class 100 airflow hood over our platter burnishing station. The airflow and the cleanroom status is constantly monitored in real-time. The other thing is that our clean rooms are independently analyzed on a quarterly basis by an unbiased third party, so we’re not doing it ourselves. We have somebody, actually. We pay people to come in and make sure that they’re as working as well and as efficiently as they’re supposed to. Essentially, our setup provides equivalent cleanliness to what you would find in a hard drive manufacturing plant. The drives are going to be as clean as if they were being built for the first time due to the way we have everything set up here at Gillware. That’s like one of my favorites. Your hard drive is broken. You sent it to us because it’s broken. We’re not going to repair it, and I think that is probably the biggest misconception. We don’t repair your hard drive. We basically patch it up enough so that we can get your information off. So you got a piece of scotch tape. You tape that back together, and then you copy that tape onto another tape. In a very high-tech way, that’s what we’re doing. We’re patching up your broken drive just enough so that we can get it running; so that we can get your information off of that and onto a new drive. Your drive is compromised; that’s why we don’t send it back to you on the same drive you sent us. It depends on how bad those are and that is probably the biggest thing that we get. People see in the news when drives are recovered from mud and fires and floods and also other stuff, and we’ve done that too. The problem is is that it always depends on how bad the damage to the magnetic surface is. We can’t put pieces back together if that drive is actually scratched or scored. That magnetic coating that holds all your physical information that section of it is physically gone. What we bought—about four years ago I believe—is a burnishing machine. This gives us an opportunity to try to help you if the damage isn’t too bad. What that burnisher does is actually remove the magnetic, microscopic particles that are on that platter surface that would cause further damage. It does not “fix” the scoring; it does not bring that scoring, that that information back. That stuff is gone. Hungry for more? 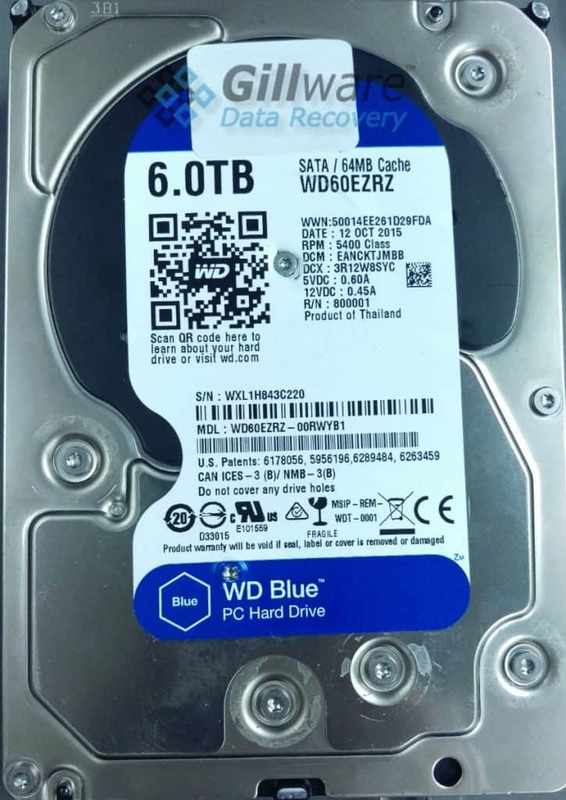 Browse our blog and find out more about the dangers of DIY hard drive repair, see common data recovery myths busted, and learn why putting your hard drive in a freezer is a bad idea. Subscribe to Gillware’s YouTube channel to keep up-to-date on future educational videos from our data recovery specialists!